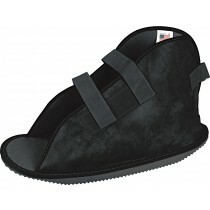 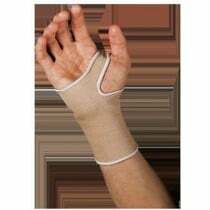 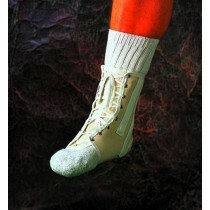 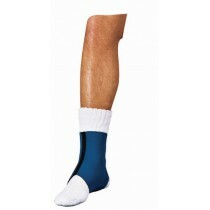 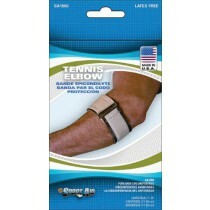 Scott Specialties orthopedic supplies are designed for the knee, ankle, neck, back and wrist. 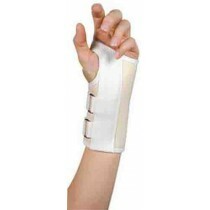 There is a brace for everyone and every need. 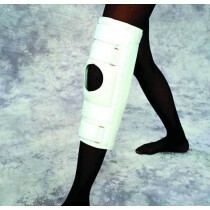 Scott ankle and knee braces come in two styles: immobilizers and supports. 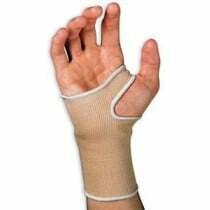 See below for specific indications for each. 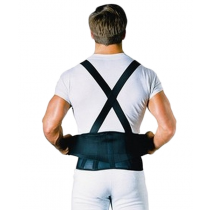 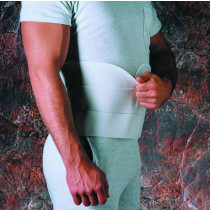 Scott Specialties back and abdominal braces use compression for providing abdominal support while in recovery or belts for industrial uses. 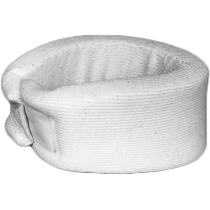 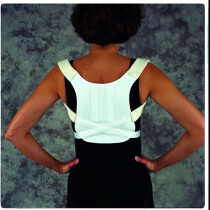 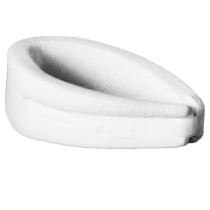 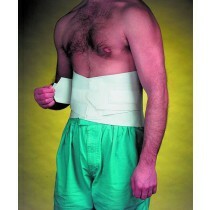 Cervical collars are Scott Specialties neck supports that are supportive and cushioned. 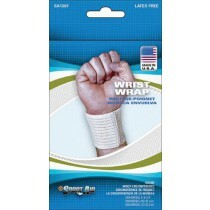 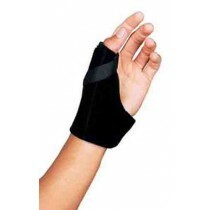 Wrist braces are also designed to compress or immobilize, depending on the nature of the support needed.